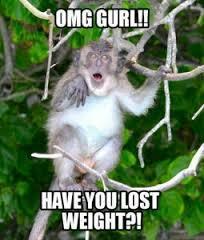 You know you have gained weight when someone you haven’t seen in a while comments. It’s always the same comment casually dropped into the polite small talk. You know that isn’t what they mean because when you actually have lost weight its the opening statement and always exclaimed with gusto. “You’ve lost a ton of weight! You look so good! OK, what did I look like before? And really, a ton? Sigh. My size has been my albatross my entire life. 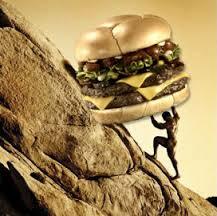 Sisyphus had his boulder. I have my scale. Several years ago I eliminated scales and mirrors from my house. All I have is the mirrors in the bathroom and one to see the back of my hair. They are all shoulder height and up. I did this so I would stop the unhealthy obsession with size and appearance. It worked. I focus more on the nutrition and source of my food than I do the fat and calories. It’s reflected in my blood work if not my BMI. The most surprising result of not having mirrors is how much happier I have been. I worry less about what I look like and how other may perceive me. Removing that vanity focused my attentions on my character. 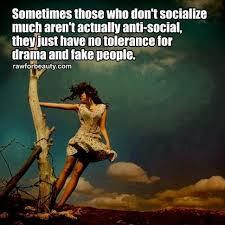 The kind of person I am and my behavior became something I processed as opposed to who found me acceptable to look at. I gained confidence. I grew comfortable with the traits that made my who I am. My body was a conveyance that I maintained. It didn’t happen right away, but it did happen. Not that insecurities didn’t wiggle their way back in, because of course they did. I would see my reflection in glass walking past a store, or in addressing room mirror and think, “Crap! Less fro-yo and more kale!” Or a photo of me would appear and I would wonder if I really looked like that. But those moments were fleeting. Then someone tries to slip that backhanded compliment into the conversation and all of the B.S. comes rushing back. 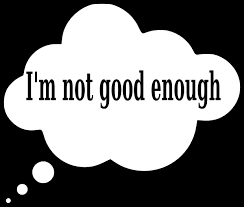 The insecurities, the self loathing, the feelings of not being good enough. And you spend the night balancing on the edge of the tub looking at different parts of your body. Analyzing them. Scrutinizing each part and finding it wanting. When will we stop doing this to ourselves?